This week I lost in the UTMB 2015 lottery. That opened up a huge gap in my August race schedule. 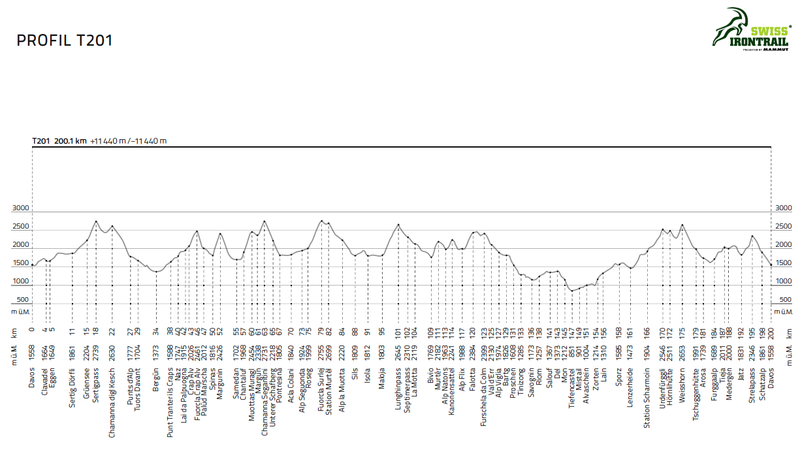 So I decided to enter Swiss Irontrail T201 on August 13-15. Their slogan isn't Beyond the limit for nothing. 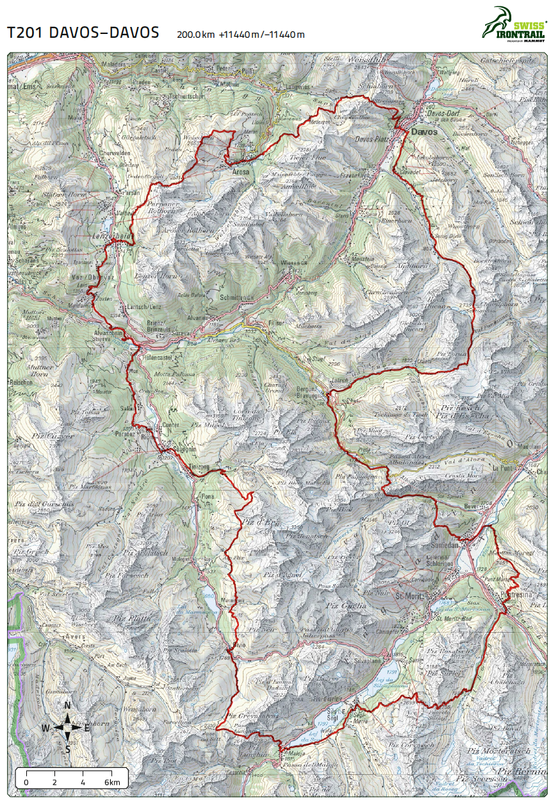 It's a 201 km (my longest ultra trail) Davos-Davos counterclockwise loop with +11,440m elevation gain. They give you 64 hours to run around it: from Thursday morning to Saturday night. I know Davos and the whole Graubünden area quite well. I've participated five times in SwissAlpine by the same experienced organizer, Tuffli Events. I've also ran on my own extensively around Davos, St. Moritz, Lenzerheide and Arosa, so I know how gorgeous and challenging this course is. europe is so different than the US! everything is dainty and green. Here, everything is arid and crusty. time to get back over there! It's green here because it rains a lot, so pack your best rain gear! Swiss Irontrail registration is open and there's no hype, no lottery, no medical certificate like in some other races. Just pure Alpine trailrunning.